Listen to "E7: Post Bayou Classic, Pre SWAC Football Championship Edition" on Spreaker. 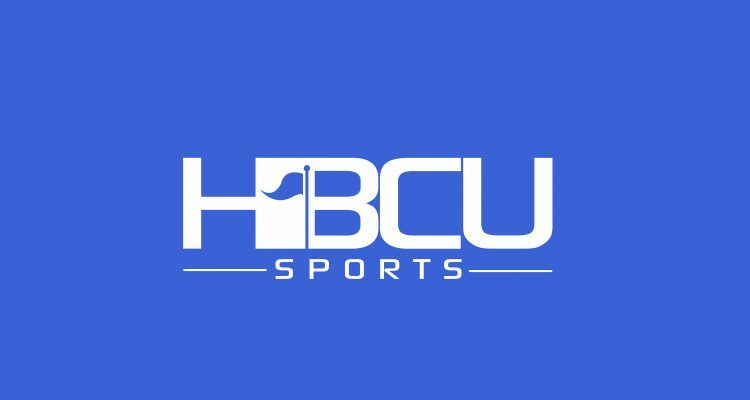 Podcast co-hosts Kenn Rashad and Jeff Duplessis discuss the Bayou Classic football game between Grambling and Southern. A game that didn’t quite live up to the expectations of many in a 52-30 win for the Grambling Tigers. The two also discuss the upcoming SWAC Championship Game in Houston between SWAC West champion Grambling and SWAC East champion Alcorn State, while addressing the steps the Braves must take to win a third straight title. Other topics discussed include North Carolina A&T’s first-round loss to Richmond, the announcement of Grambling’s newly named AD in Paul Bryant and the announcement of GSU offensive coordinator winning the AFCA Assistant Coach of the Year award. Listen to “E7: Post Bayou Classic, Pre SWAC Football Championship Edition” on Spreaker.